• Performance mastery and enhancement using Maow Pro™ training. • Rapid recovery of chronic injuries for surgical prevention or post-surgical rapid repair to ensure optimal recovery and prevent future damage. Sifu Matthew is available to travel Worldwide to intervene with serious athletic injuries when needed. 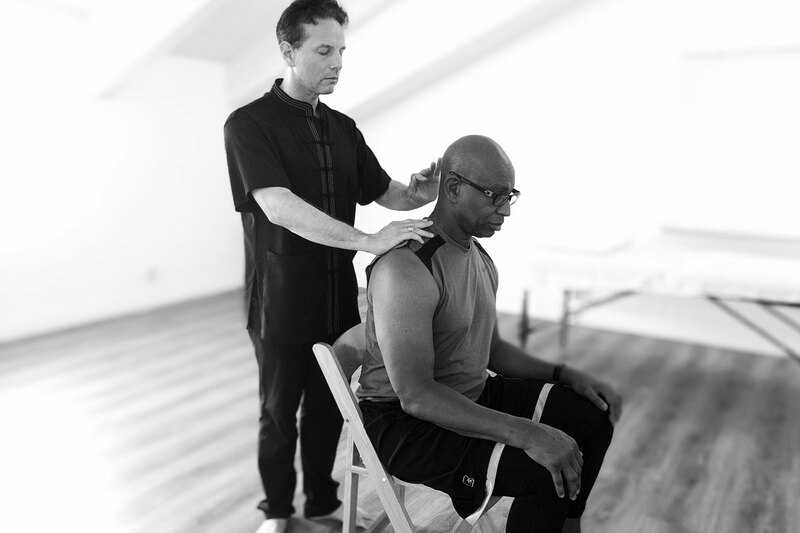 Meet Sifu Matthew and learn the Science of Maow Pro™ and how the body builds and shifts its electrical force dramatically through position and direction to influence performance immediately and stimulate cellular repair. • How to engage the body’s core magnetism for elevating performance and enhancing strength, heat and power. • Using the Maow positions and directions to connect to your elements to unleash your force along with totally new mechanics. • Force insertion – How to harness a force through your body to channel power for 100% percent of your game. 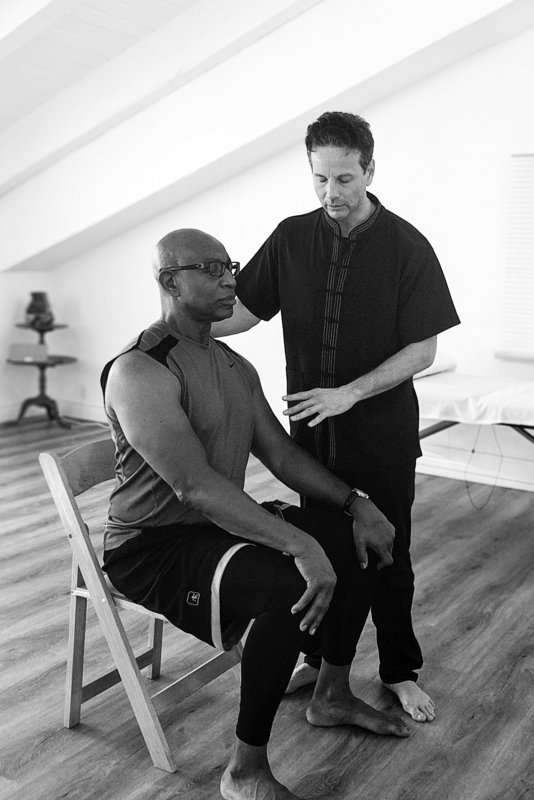 • Certify and train trainers and athletes to understand the balance of power and healing through the body’s magnetism for performance enhancement, injury prevention and rapid healing. • Pre-game workout Maow Pro™ , Post game Maow Pro™– designed to work with the body’s needs at different times of the day to optimize the building and training of energy force zones.